I is a good hunting dog. 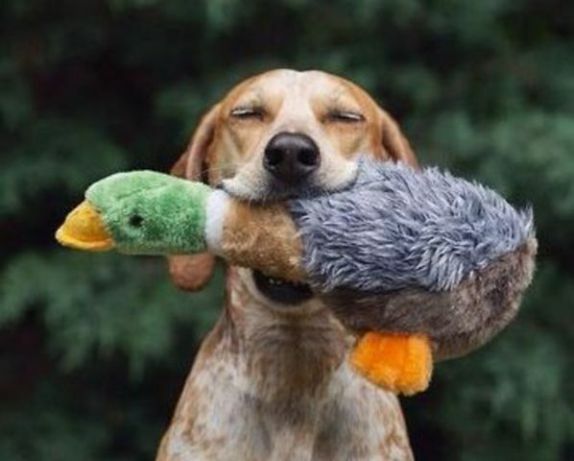 I hunted until I founds this duck. Turns out I lefts it in the laundry hamper.